Do you know what is diabetes and what is the cause of all disease ? Find the natural way to heal the diabetes. It works ! Do you liked captivated books? 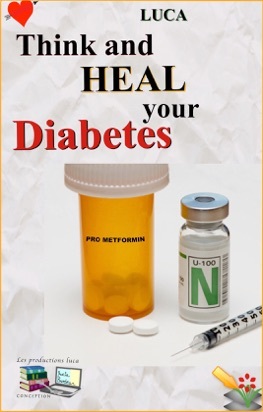 In this eBook Think and Heal your Diabetes, you will find how to cure your diabetes without medication. I will no mention here all the specialists and universities involved in the research but it was definitely thoroughly done.  This book is written to make the subject easier to read and understood. A visit to the doctor, a blood test and oops, you are diagnosed with diabetes. Surprise! That’s exactly what happened to me approximately seven years ago. Right now a prescription of Pro Metformin is the first step for everybody. This is worth approximately 1 billion USD per year the pharmaceutical companies and this is just for starters. Everyone takes this and it seems there are no harmful side effects. Come on, is this necessary 3 times a day! If you do not complain of side effects, the next requirement is an increase of the dosage. After a while, the Pro Metformin is no longer effective, then you will actually be prescribed a stronger drug, moreover, of course.